to solve human problems in a sustainable way"
[Feedback -YY Campus Tour #1 First steps] Lille Catholic University, SciencesPo, ESCP Europe: Pr. Yunus addresses the students. 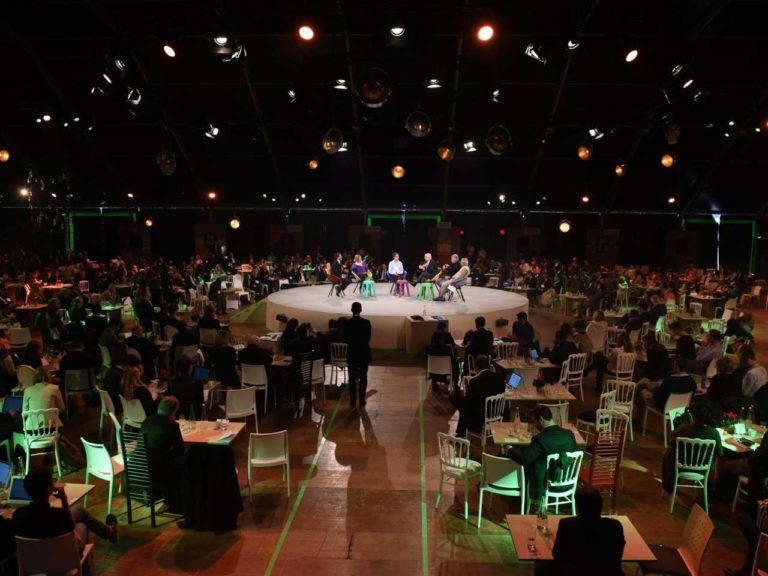 [Feedback – 2nd event Centre Yunus-Les Canaux] Micro-Credit, a finance that makes sense? [Feedback – 1st event Centre Yunus-Les Canaux] Social Business and access to drinkable water: What solutions in developing countries? 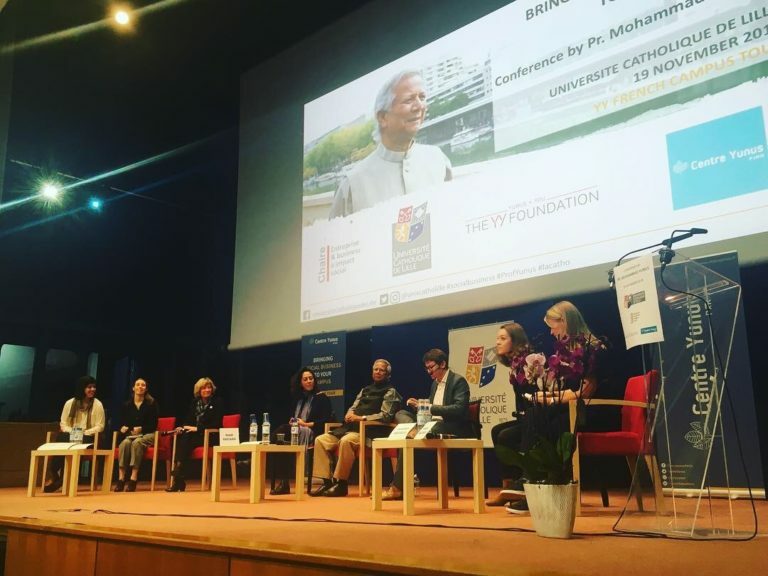 The Centre Yunus Paris was created in September 2017 by Professor Muhammad Yunus, Nobel Peace Prize Laureate, Grameen Bank Founder and Honorary Citizen of the City of Paris. 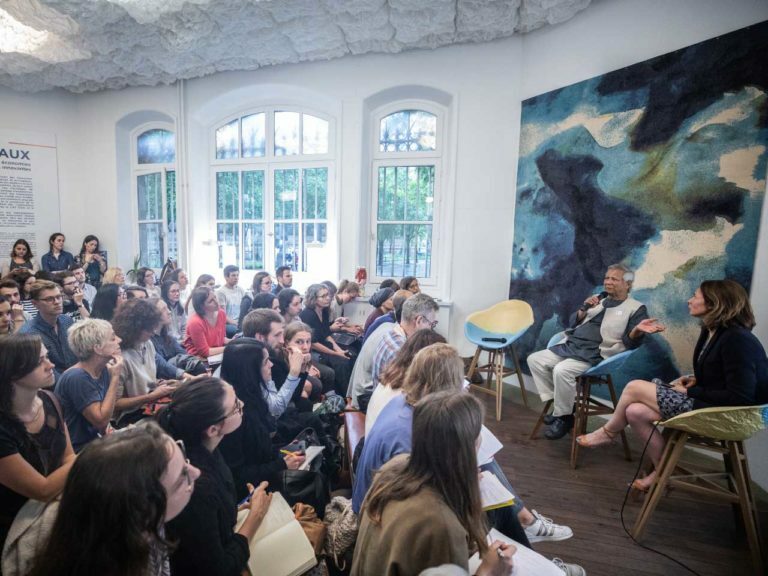 Invited by Paris Mayor Anne Hidalgo, the Centre Yunus Paris is settled in the heart of the city, at “Les Canaux”, the house for solidary-driven and innovative economies. First Yunus Centre outside of Bangladesh, the Centre Yunus Paris is the permanent resource center for social business in France. It intends to promote a world of three zeros: zero poverty, zero unemployment, zero net carbon emissions. 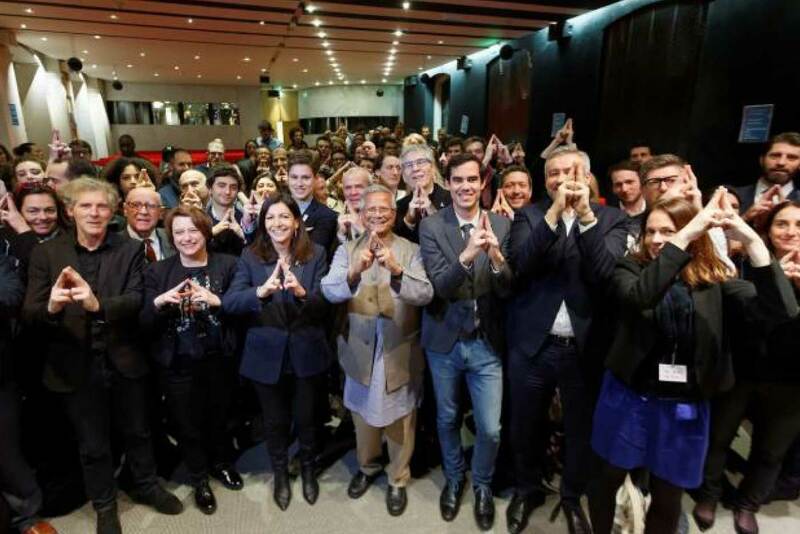 The Centre Yunus Paris is fully included in the Parisian ecosystem of social economy: incubators, information platforms, funders, public authorities, labs. 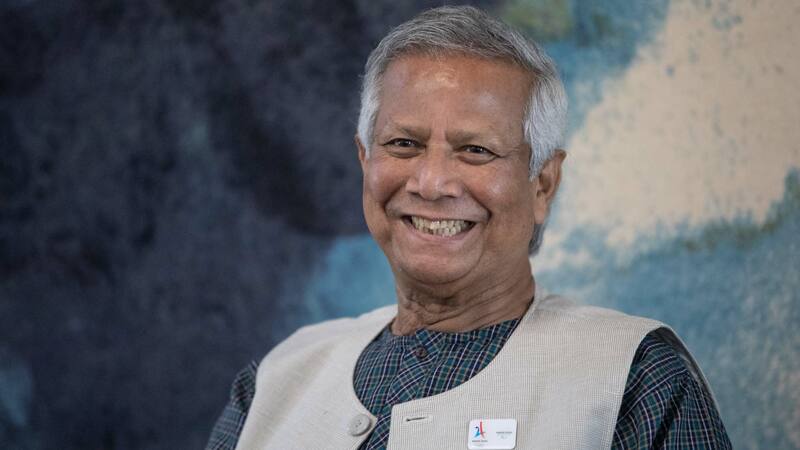 The Centre Yunus Paris represents Prof. Yunus in the relevant governing bodies of Paris 2024 Olympic & Paralympic Games and is an active stakeholder of Impact 2024. Promoting social business emergence and development is at the very core of our mission. The Centre works to facilitate the creation of social businesses. We are the resource center for Social Business in France. Poverty does not belong in civilized human society. Its proper place is in a museum. That’s where it will be. 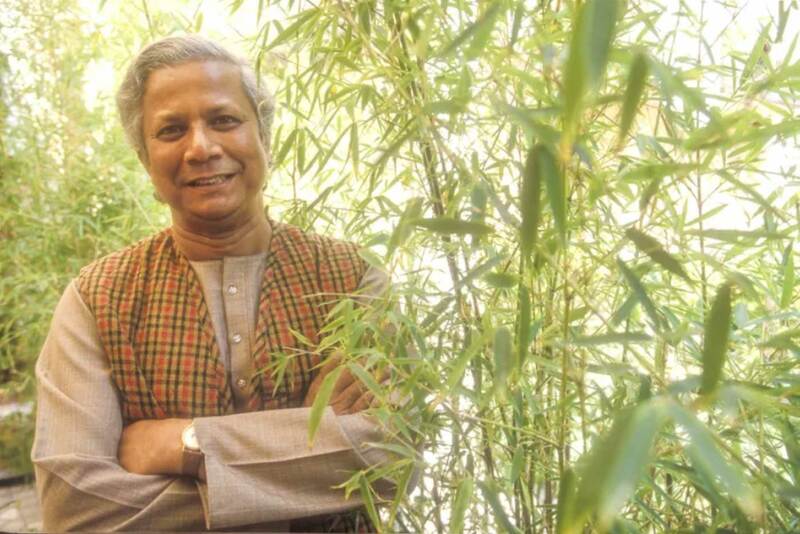 Raising awareness on Social Business according to Professor Yunus among the academic world. Animating the social business communitythrough regular events.